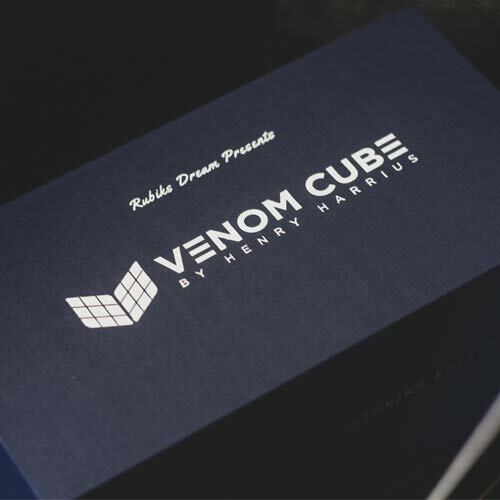 Venom Cube is a complete routine ready for your show. 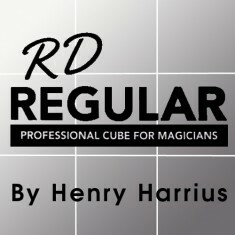 In the tutorial, you will learn all the details, together with Henry’s tips on performing and presentation. It is perfect for stage, parlour and even close-up situations. 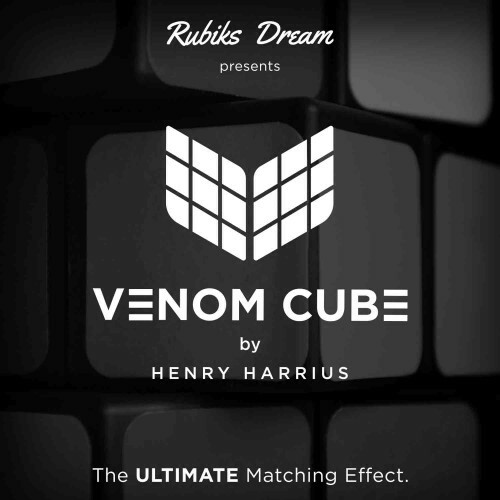 Like Garrett Thomas said, "Venom Cube is a major step forward in cube matching effects." 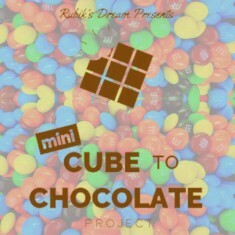 Let's change the world of cube magic again! "The method is just as DEVIOUS as the trick itself! Henry is a genius!" 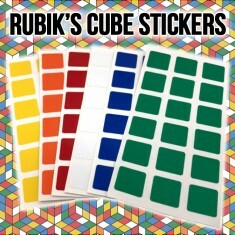 "The next step in cube matching effects. It’s clean, bearishly and super simple. I will be buying this and I will be adding it to parts of my show." 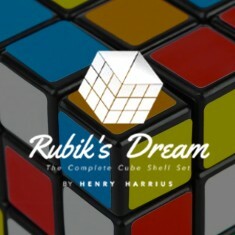 "It is a MAJOR STEP FORWARD In cube matching effects. All you need is the skill to not laugh while you are doing it." "I love Henry's work every time. I feel his passion on the cube matching plot. Prepare to be surprised again by his elaborate gimmick." "Venom Cube strikes fast and strikes hard! 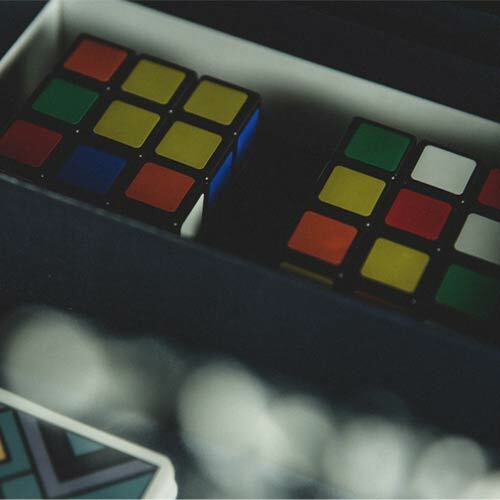 It's the MOST OPEN and DIRECT version of the Sympathetic Cube available. 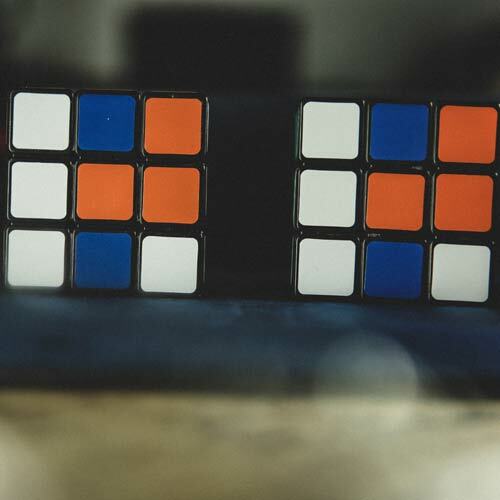 A spectator mixes a cube and it is immediately shown to match yours exactly!"